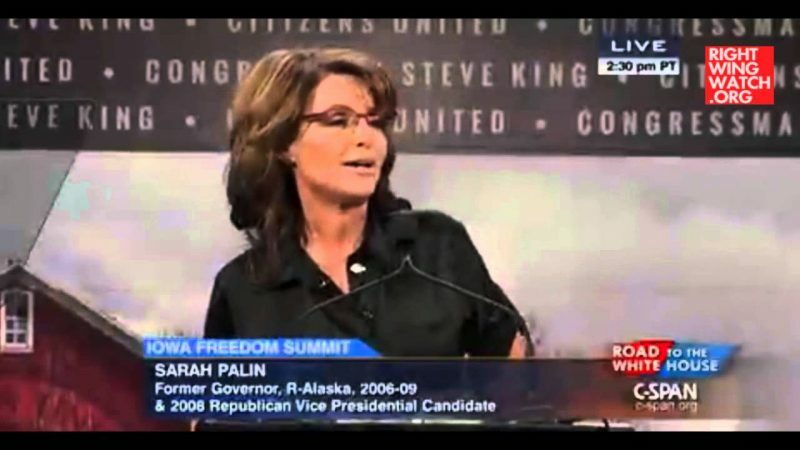 On Saturday, former Alaska Gov. 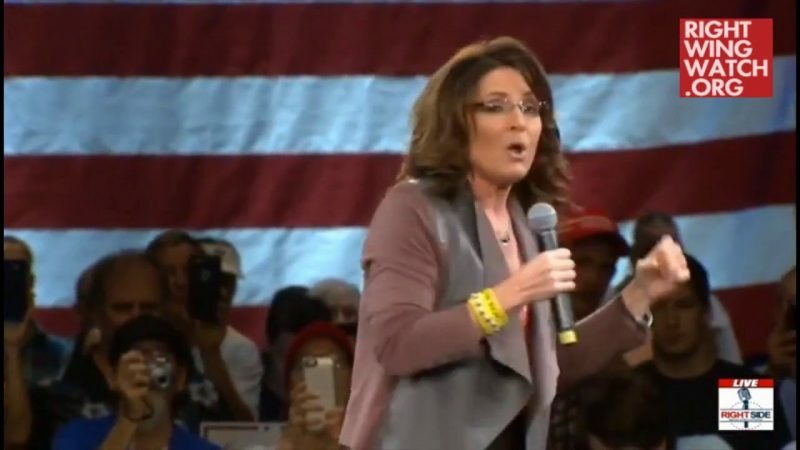 Sarah Palin introduced GOP presidential frontrunner Donald Trump at a rally in Wausau, Wisconsin, by delivering a “pop quiz” to attendees. 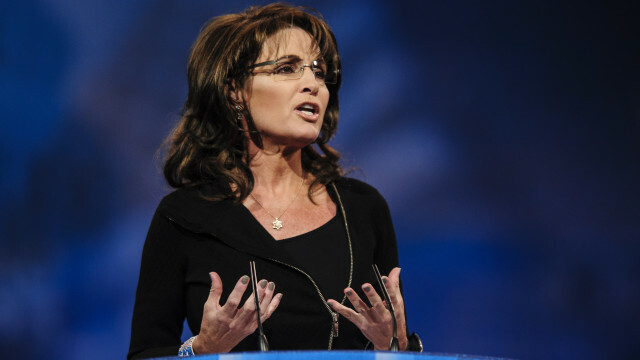 “Maybe if you guys yell out the answer then maybe the media will listen to you all and they can — with respect for you — they will be able to report accurately the answer to these simple questions,” Palin attempted to explain. The former Republican vice presidential candidate explained that Trump showed his reliance on “strong women” by having his daughter, Ivanka, as one of his top advisers. 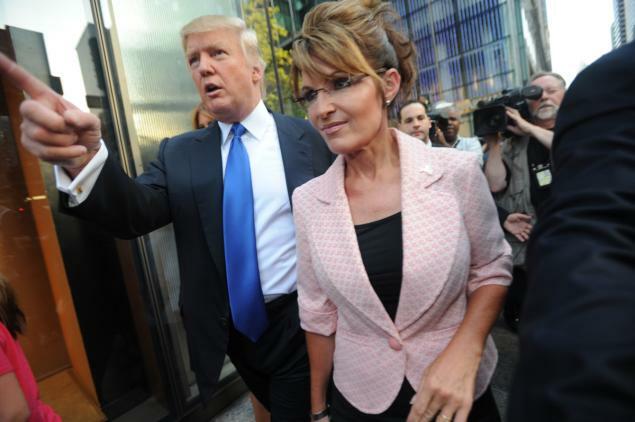 Palin made the remarks just days after Trump smeared a female reporter who accused his campaign manager of grabbing her and suggested, before backtracking, that women who have abortions should be punished, just the latest episodes in Trump’s long history of maligning women.